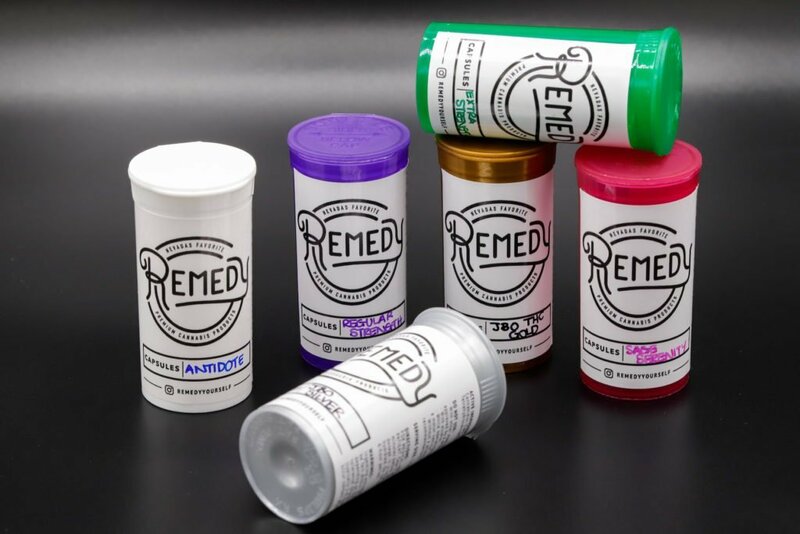 At Remedy, our recreational and medical marijuana manufacturers practice unparalleled cutting-edge methods to produce hand-picked, handcrafted, and lab-tested marijuana products. Innovative growing techniques and our scientific approach to marijuana cultivation yield optimal results, focusing on strength, cleanliness, and healing properties. By combining the benefits of selective genetic breeding with the most stringent lab-tested marijuana standards in the industry, we proudly cultivate and nurture the best cannabis Remedies possible. As part of our effort to set a better standard for our industry and our products, Remedy’s goal is to be the standard—as opposed to just meeting it. Our mission and promise to deliver a higher standard of service and more stringent quality assurance testing standards than any other in the cannabis industry today. When cannabis production facilities became a reality in Nevada, Remedy and other cultivators welcomed the requirement of rigorous quality assurance testing of cannabis flower and products in the market. At Remedy, our flower is not only hand-watered, picked, and trimmed to preserve product integrity but also tested for contamination, such as human pathogen, pesticides, mold, metals, and fungal contaminants. Our close attention to detail to our Battle Born crop places our high-quality marijuana products above the rest in the Silver State. The layout of our facility was specially modified to provide the safest and most efficient environment for our marijuana plants. From the moment our experts step into our cultivation center, they are required to uphold our high cleanliness standards. During the growth stages, Remedy staff cautiously cares for the plants by means of hand trimming, hand watering, and timed light exposure. Our medical marijuana manufacturers have perfected even the amount of light exposure necessary to produce superlative cannabis. Marijuana lab testing is periodic to cultivate with quality, such as smell tests of our flowers to ensure we achieve the desired sweetness or pungency. Our experts continue to innovate by improving growing methods through scientific experimentation. 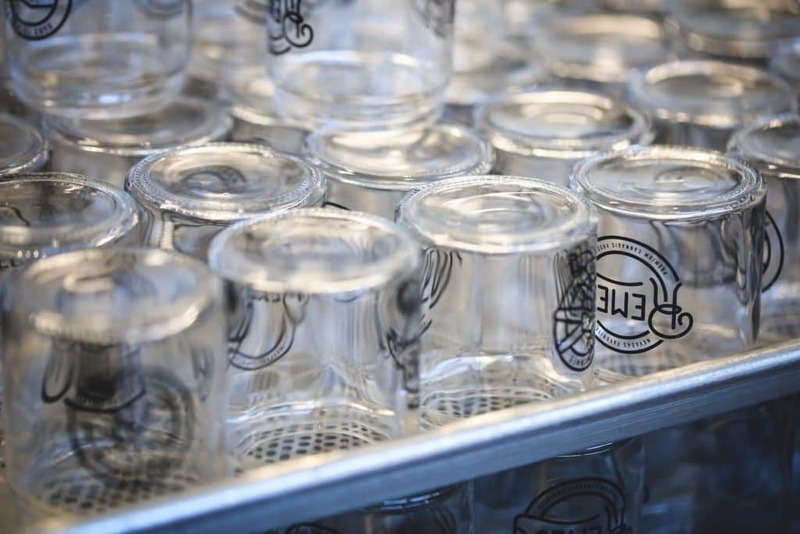 In addition to ensuring our flower meets and exceeds the industry’s lab-tested marijuana standards for medical and recreational marijuana, we engineer all of our cannabis products with the needs of the modern consumer in mind. We label our cannabis products potency information and instructions to provide patients and recreational consumers with a reliable method of dosing your marijuana products. Whether your preferred strain helps you sleep or fight a migraine, our products can satisfy your needs. From cannabinoid and terpene content to extraction methods, our Remedies are crafted to heal. Find out where you can find our craft cannabis products today.